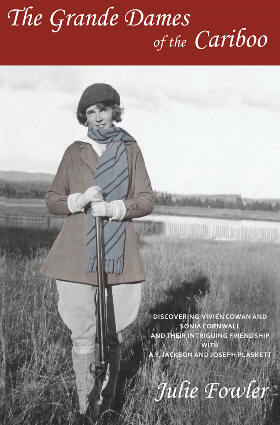 Author Julie Fowler (The Grande Dames of the Cariboo: Discovering Vivien Cowan and Sonia Cornwall), will be at the library to give a book talk and sign copies. Keith billington will be at the library with a slideshow presentaton of his latest book, The Last Patrol: Following the trail of the Royal Northwest Mounted Police's Legendary Lost Patrol. 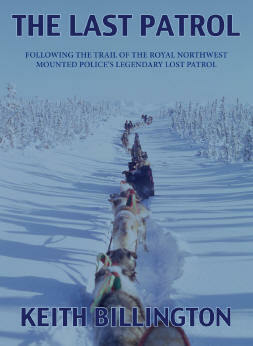 In 1970, Keith Billington, along with ten other men, embarked on the nearly 800 km trip by dog team, from Fort MacPherson to Dawson City.This was a commemorative journey of the famous “lost patrol”— in 1910, a crew of Royal Northwest Mounted Police attempted the same trip, but with a much more tragic outcome. 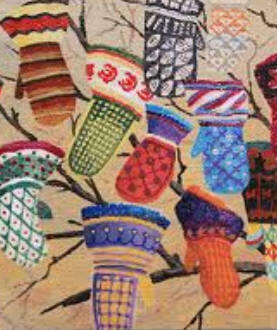 The 100 Mile House Branch Library is hosting a Giving Mitten Tree Craft for children 5 to 12 years old on Wednesday, November 20th from 3:30 to 4:30 pm. It coincides with our asking the community to donate new mittens and winter articles to decorate the Library Christmas Tree with. The library will be donating the items to local charities. Bev Sellars will be making an appearance at the 100 Mile House Library on November 20th from 12:00-3:00 pm in the library programme room. 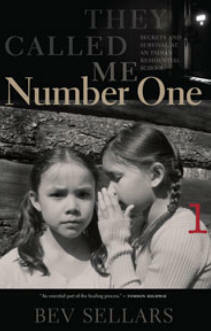 Ms. Sellars will be reading from her book They Called Me Number One, followed by storytelling and an informative discussion with members of the audience. We invite you to come to the library and meet Bev Sellars and enjoy a very interesting presentation. 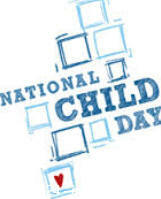 Along with others from the Early Childhood Development Network (ECDN), we will be in attendance sharing stories and songs at the Cariboo Memorial Recreation Centre Pool for Canada's National Child Day and a Free Swim!—Come with your PJ’s 5:30-6:30 small pool open only. The people of the Nechako region are not unfamiliar with hardship, environmental devastation and protecting what they hold dear. 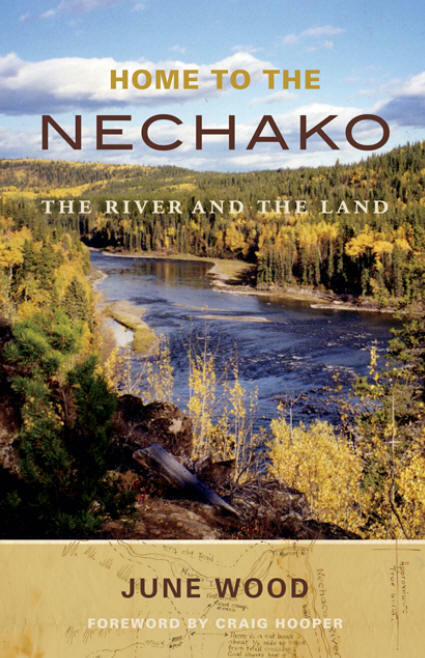 June Wood chronicles the history of the Nechako River and its region, covering the construction of the Kenney Dam, which changed forever the flow of the river and its tributaries; the controversial Kemano Completion Project, which threatened to doom the river further still; and the subsequent battles to protect the river and the communities affected by its altered flow. She also delves into the aftermath of the devastating mountain pine beetle epidemic that severely harmed the economy of the region. June Woods will be at the Quesnel Branch to speak about the book and sign copies. 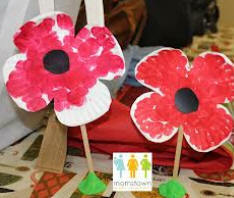 Bring the kids to the Williams Lake Library on Saturday morning to participate in Rememberance Day activities. There will be a puppet show and crafts. Organized with the Cariboo Chilcotin Partners for Literacy. 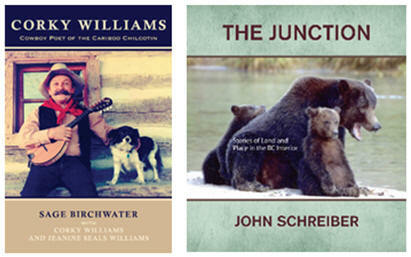 In his third book, The Junction, John Schreiber invites us to join him on a journey into the hidden corners of BC’s Cariboo Chilcotin. In Corky Williams: Cowboy Poet of the Cariboo Chilcotin, readers can learn the story of one of Canada’s most beloved cowboy poets, Corky Williams. John Schreiber, Corky Williams and Sage Birchwater will all be on hand to discuss their new works, accompanied with a visual slideshow. Copies will be available for purchase and signing. Eden Robinson is an awarding winning Canadian novelist and short story writer. Born in Kitamat, British Columbia, she is a member of the Haisla and Heiltsuk First Nations. She has been nominated for both the Giller Prize and the Governor General’s Literary award. Her three works of fiction include Traplines (1995), Monkey Beach (2000), and Blood Sports (2006). Reviewers praise Robinson's unflinching and compelling exploration of the darkest impulses of humanity. Join us for a discussion with Eden about her work and the writing process. Refreshments provided.